Blend the the egg until frothy. Add mashed avocade and oil. Blend until smooth. Shampoo hair and rinse. Apply treatment as a conditioner and leave for 15-30 minutes. Rinse thoroughly. 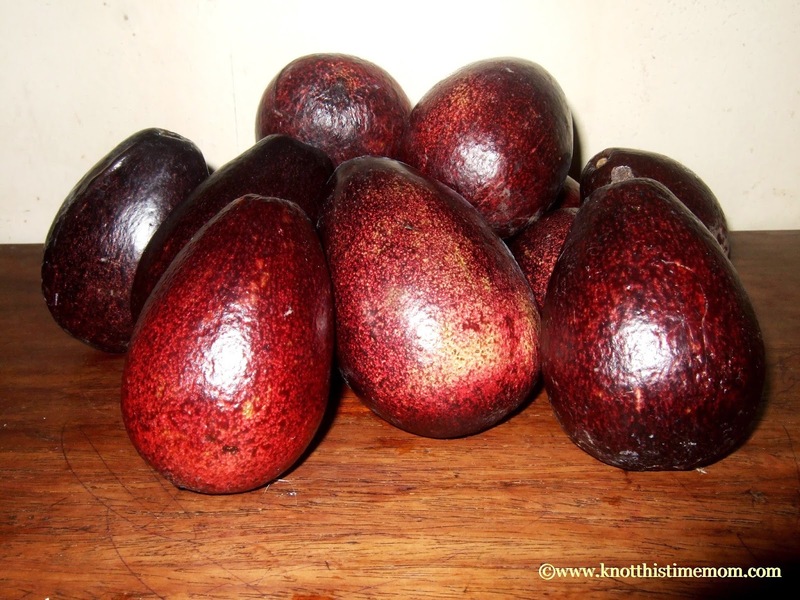 Note: Avocado contains natural oils that ate eaily absorbed by the skin and hair. The eggs and oil as well provide moisturizing properties.